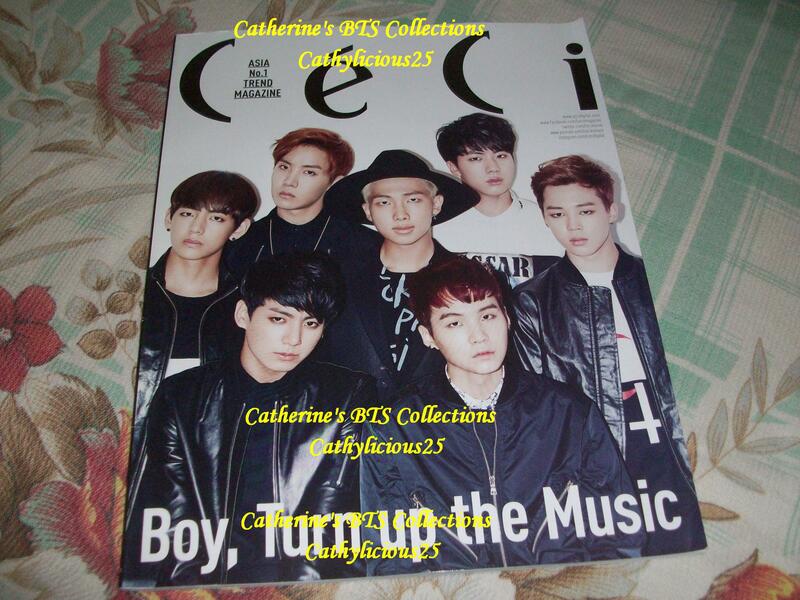 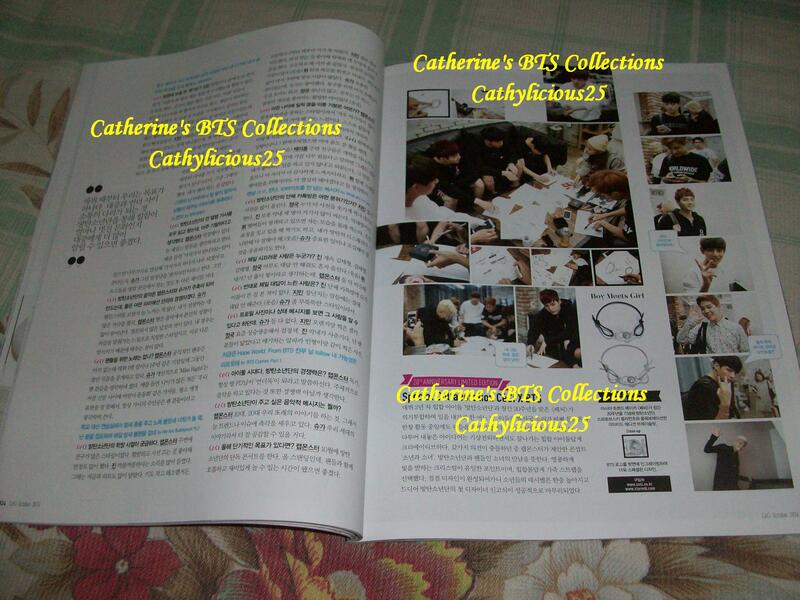 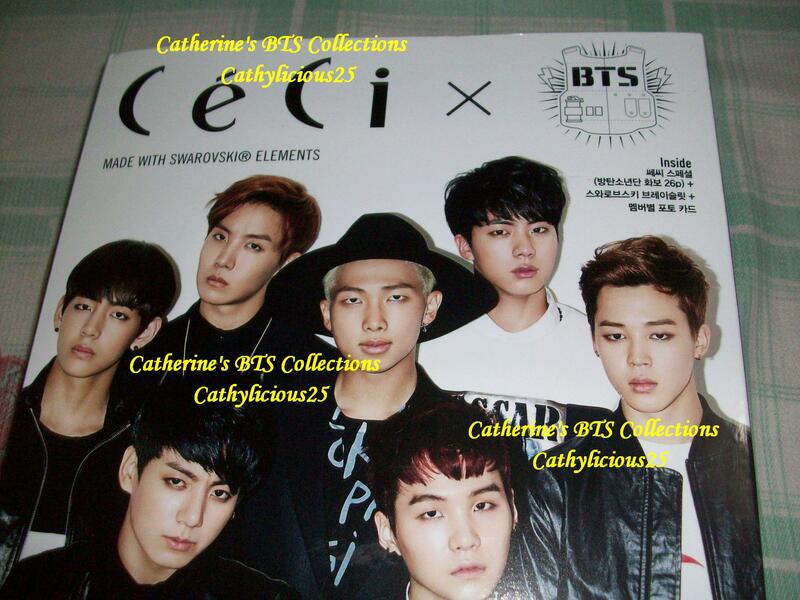 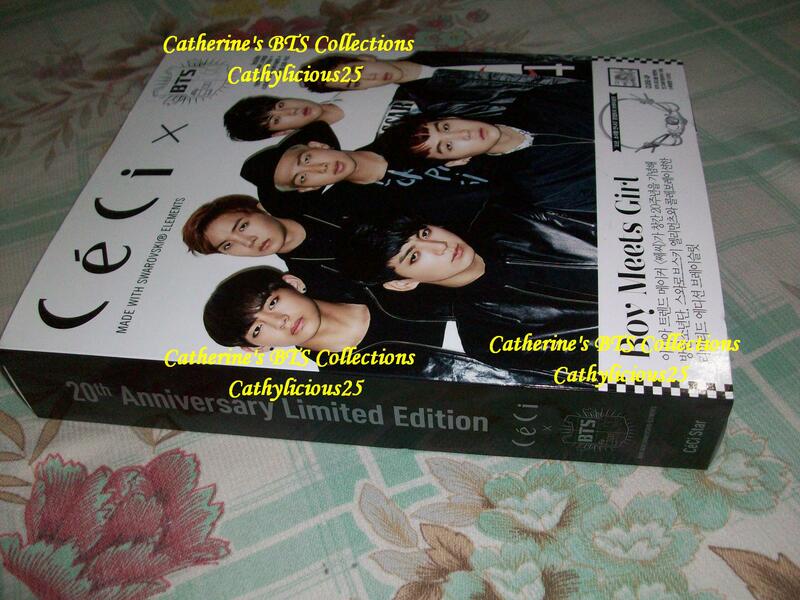 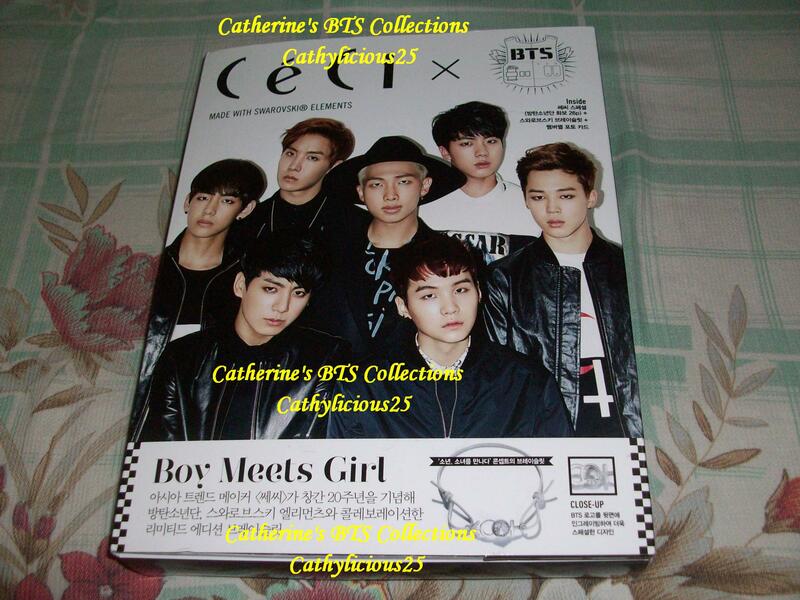 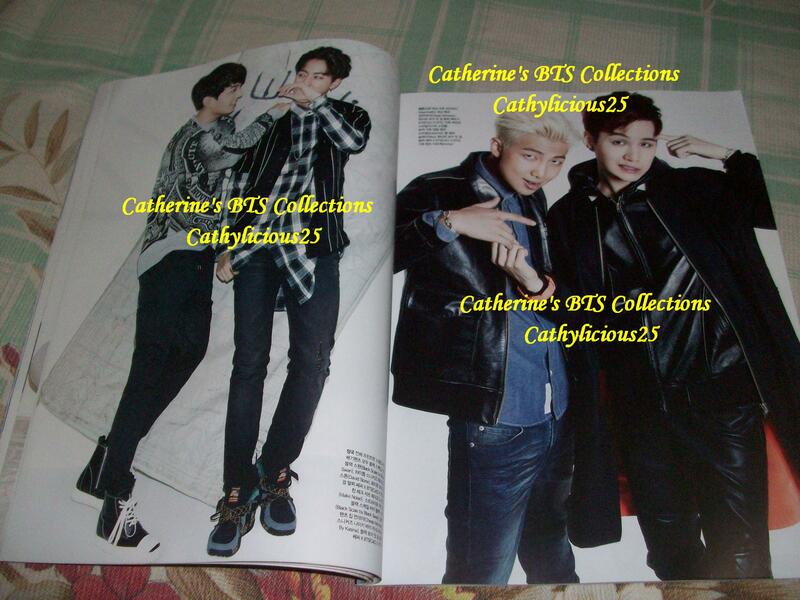 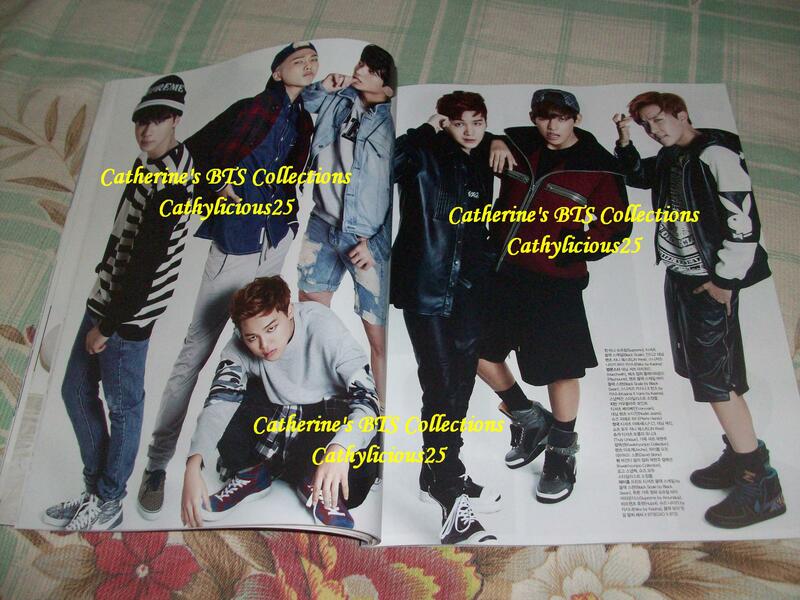 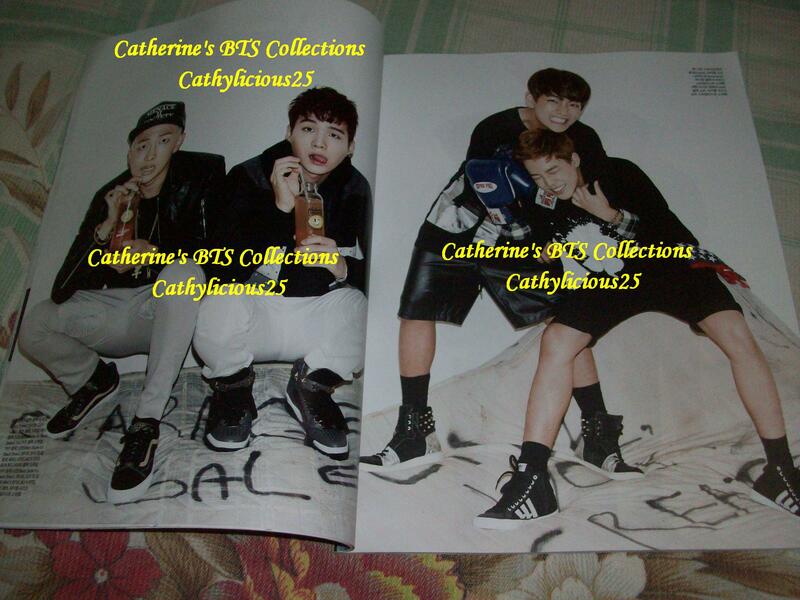 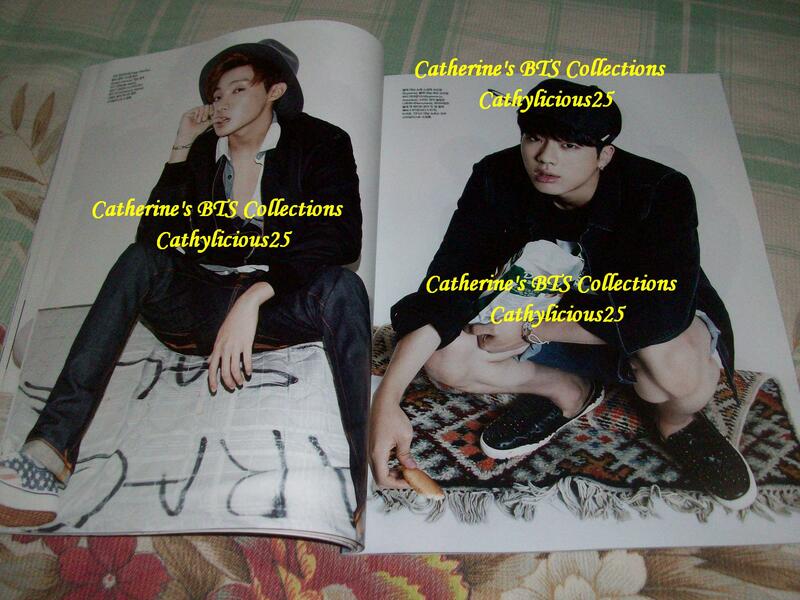 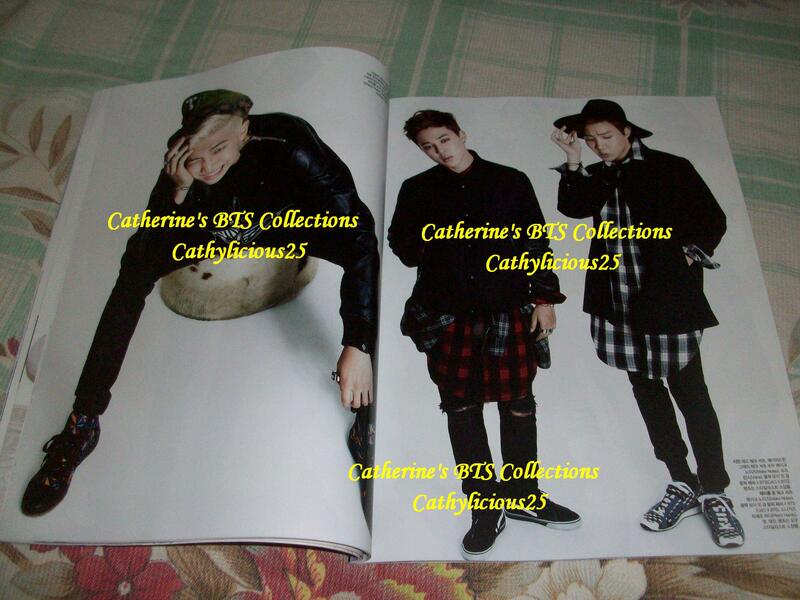 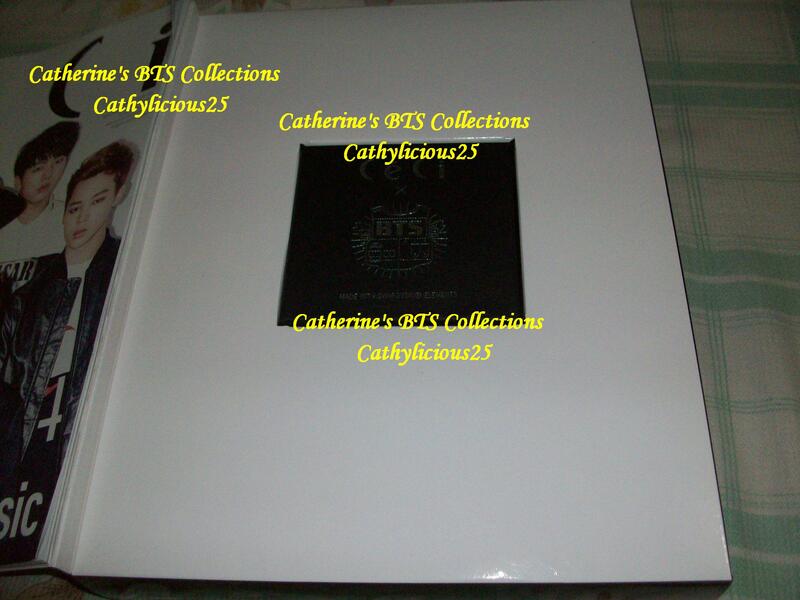 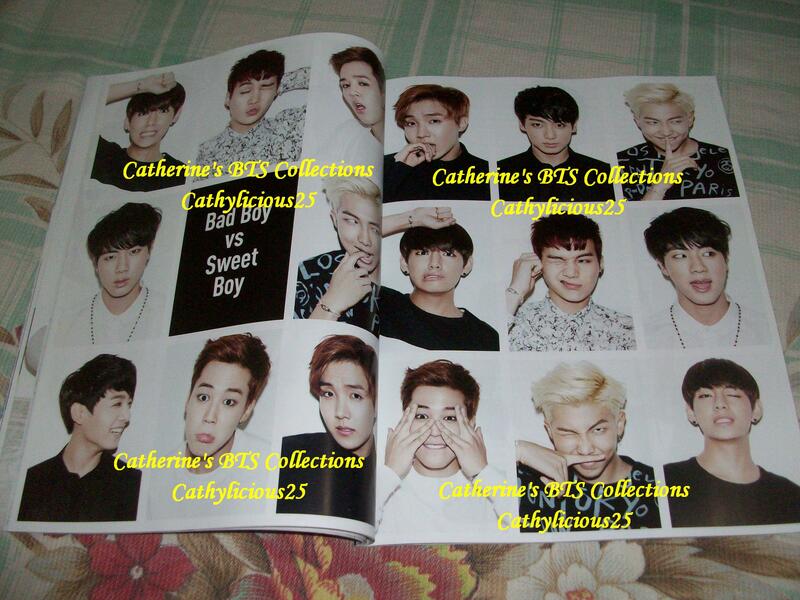 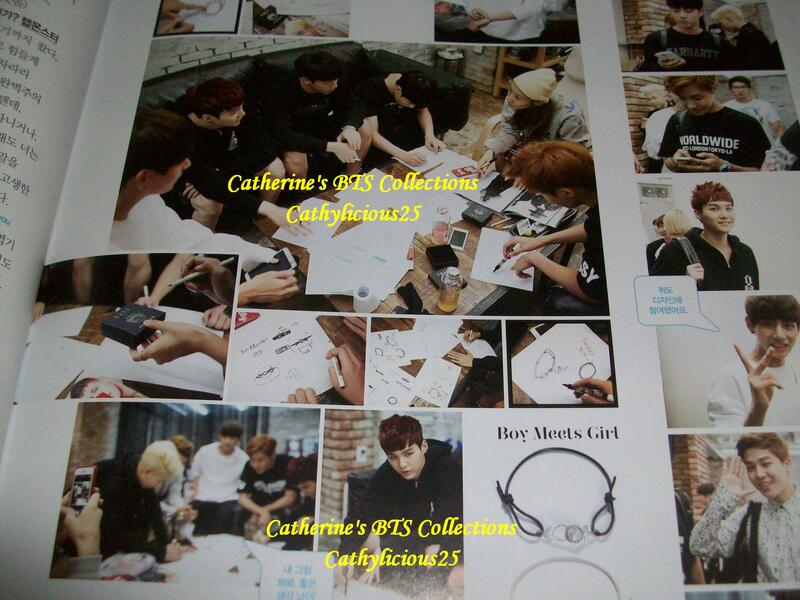 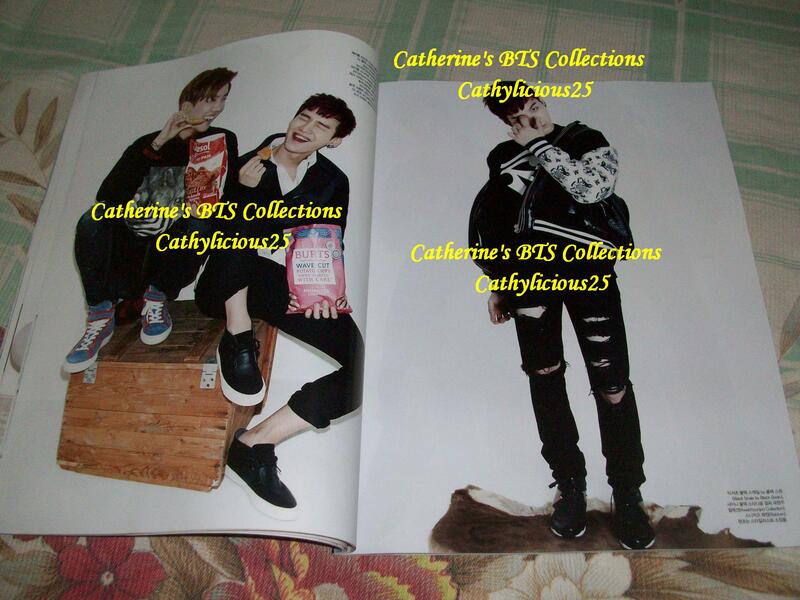 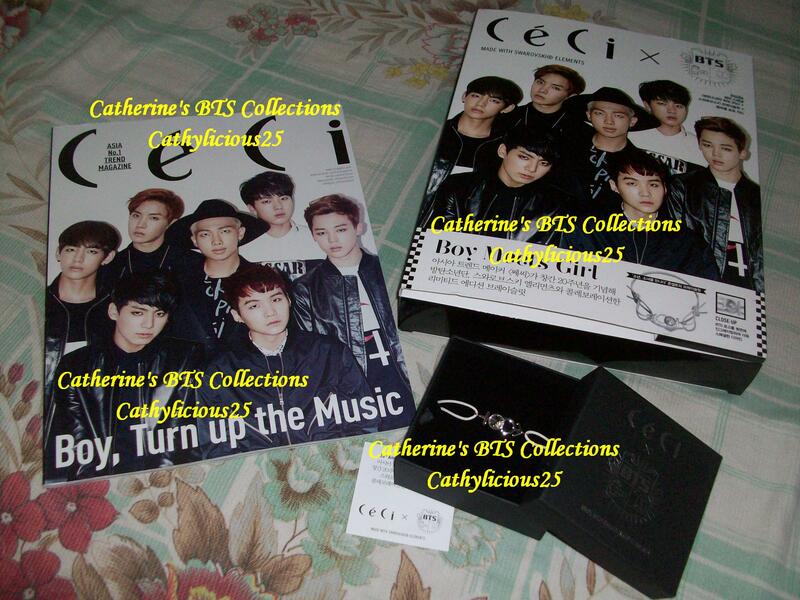 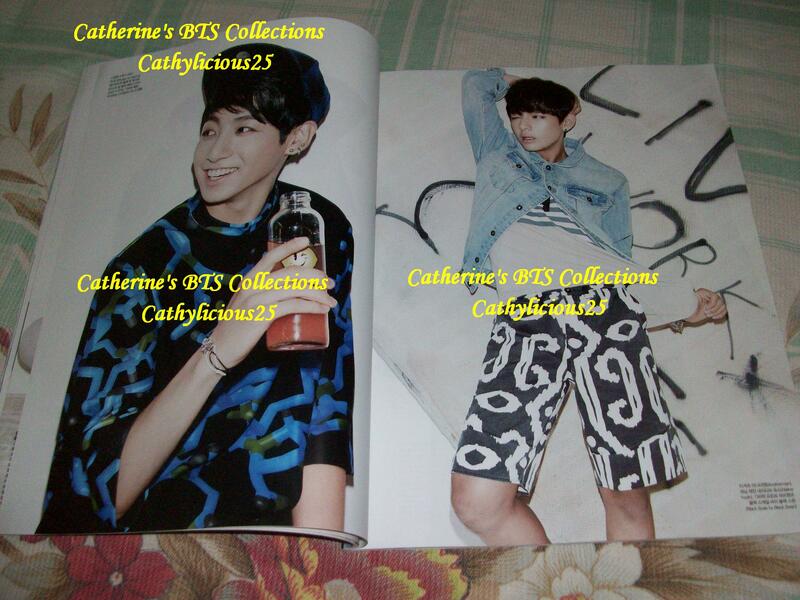 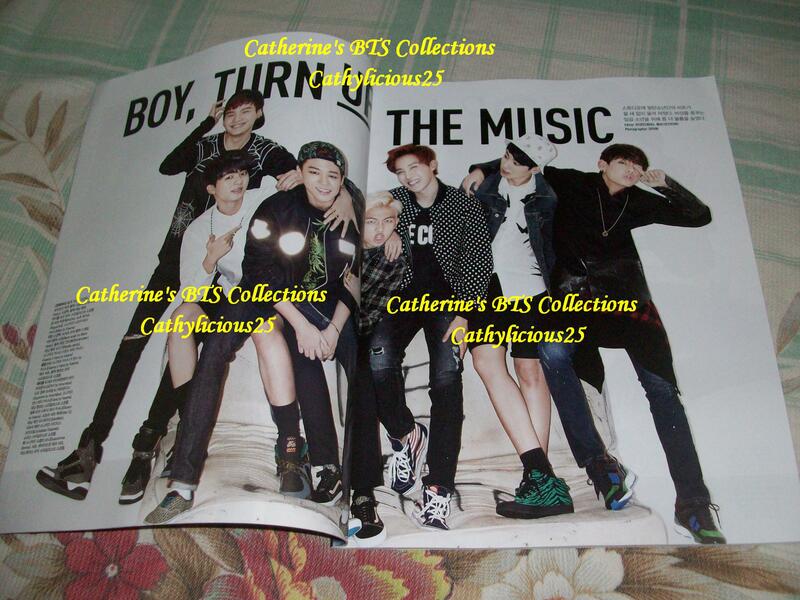 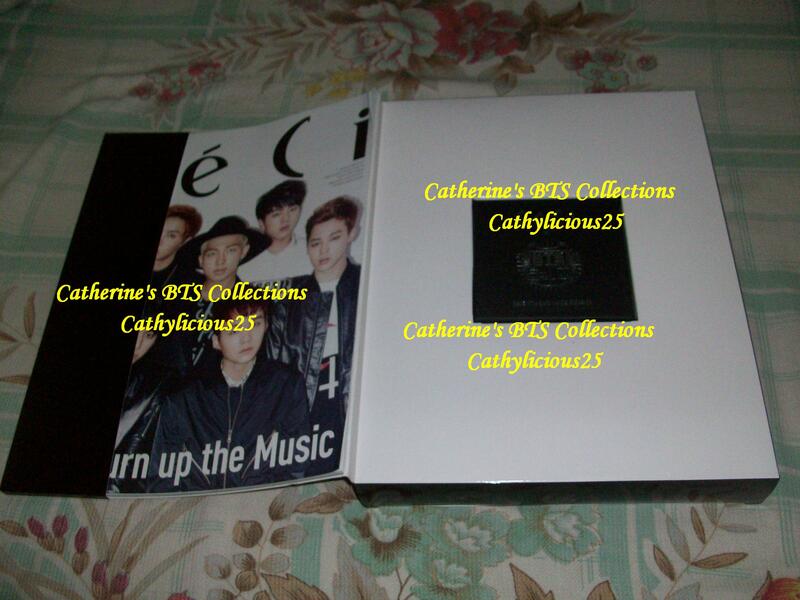 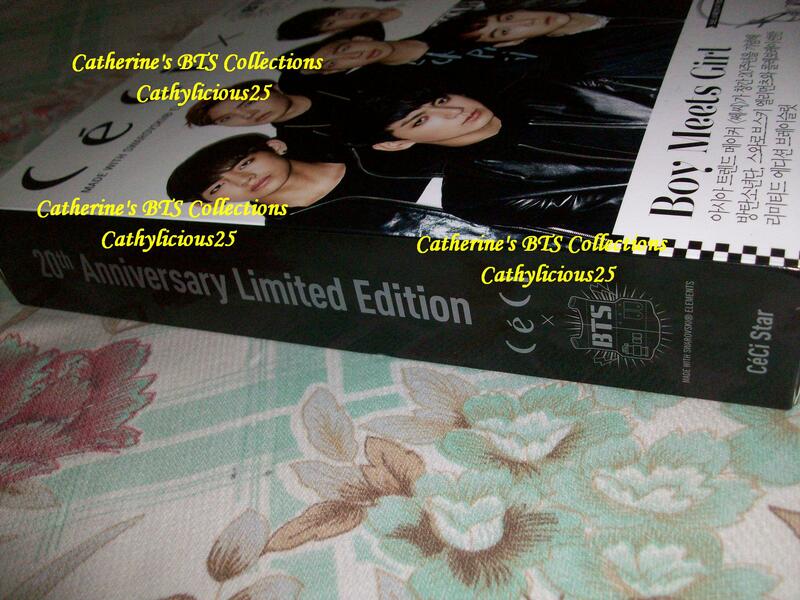 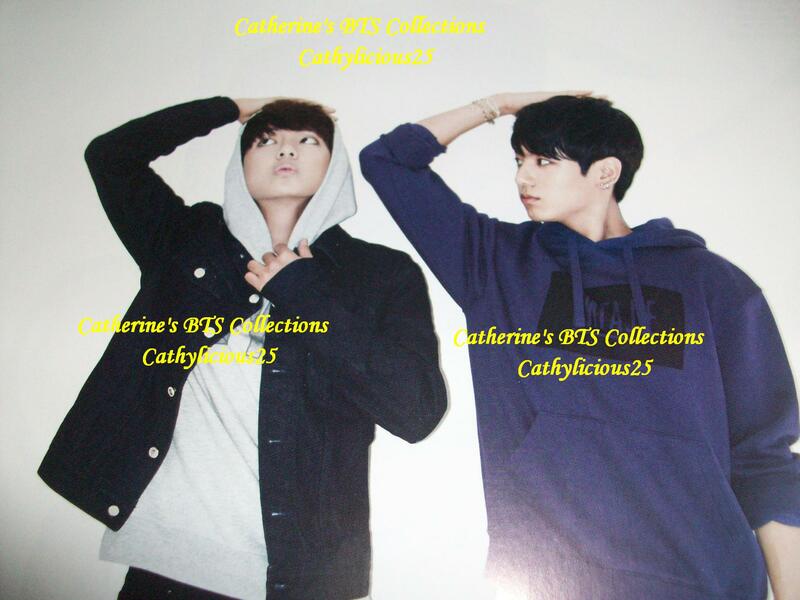 Because I promised myself that I would be collecting some BTS merchandises this year, I purchased CECIXBTS magazine. 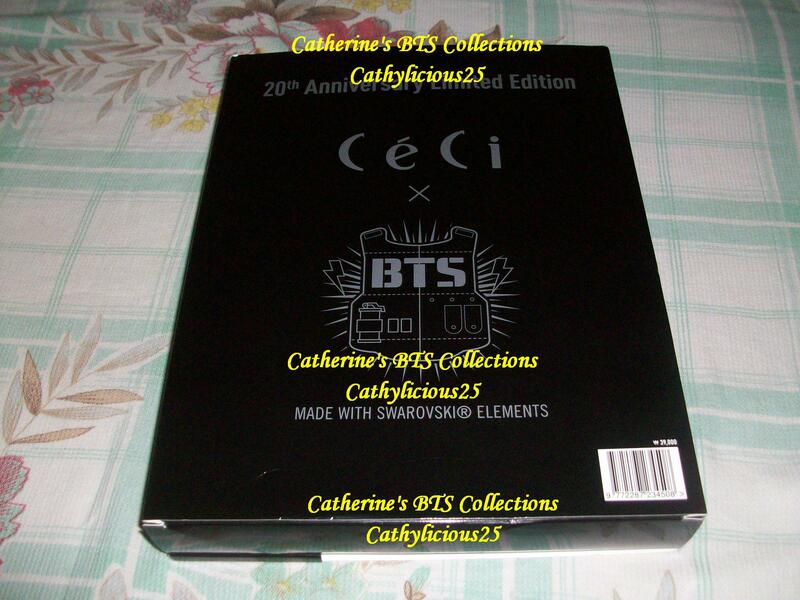 It is the 20th Anniversary of Ceci Magazine. 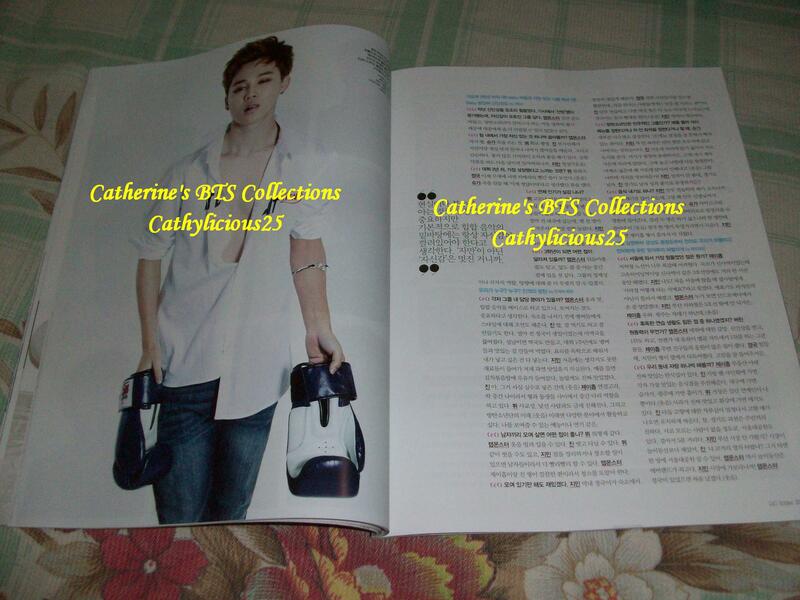 Because of that, they had a special magazine cover and gift. 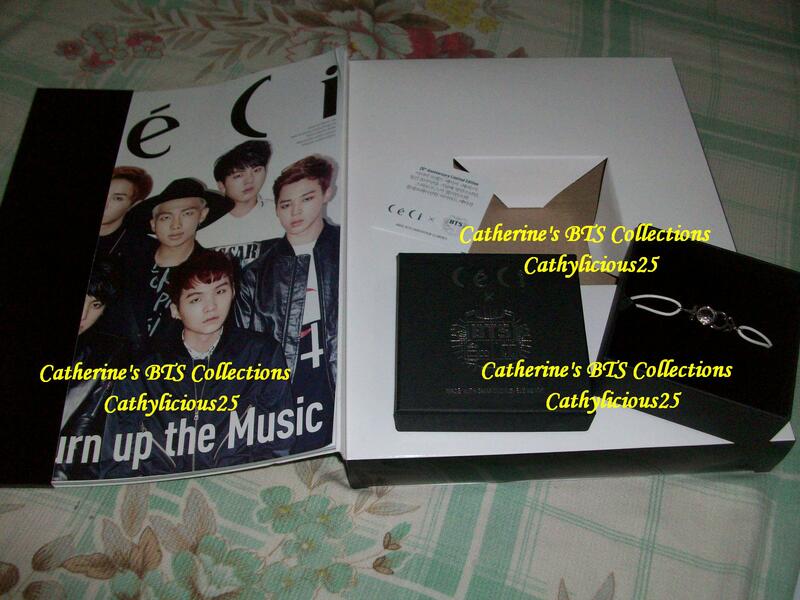 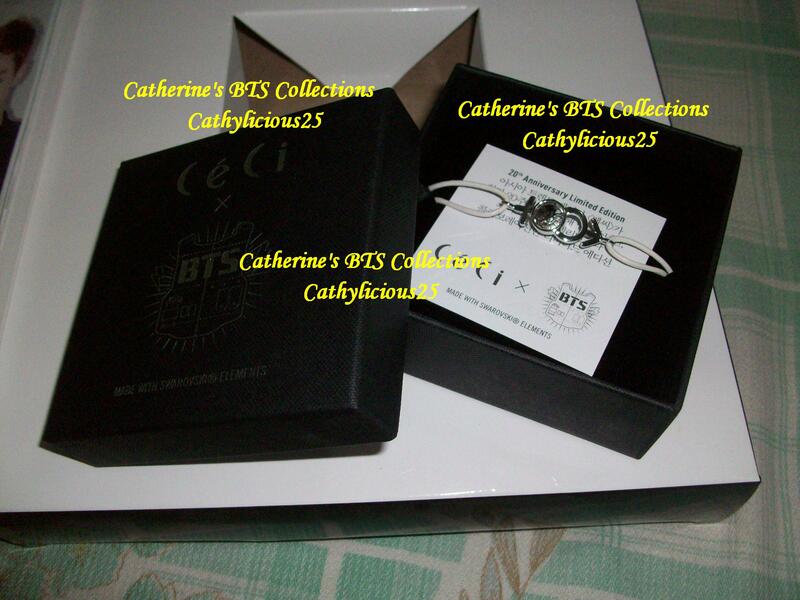 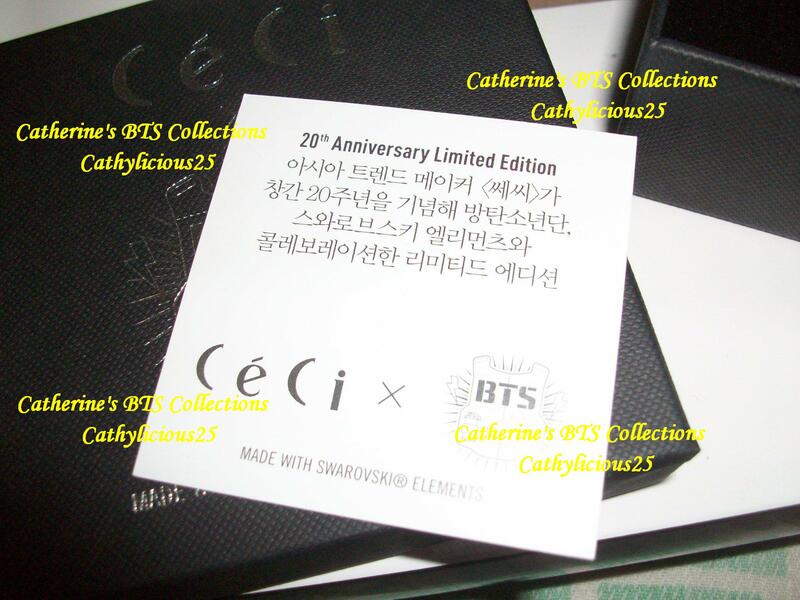 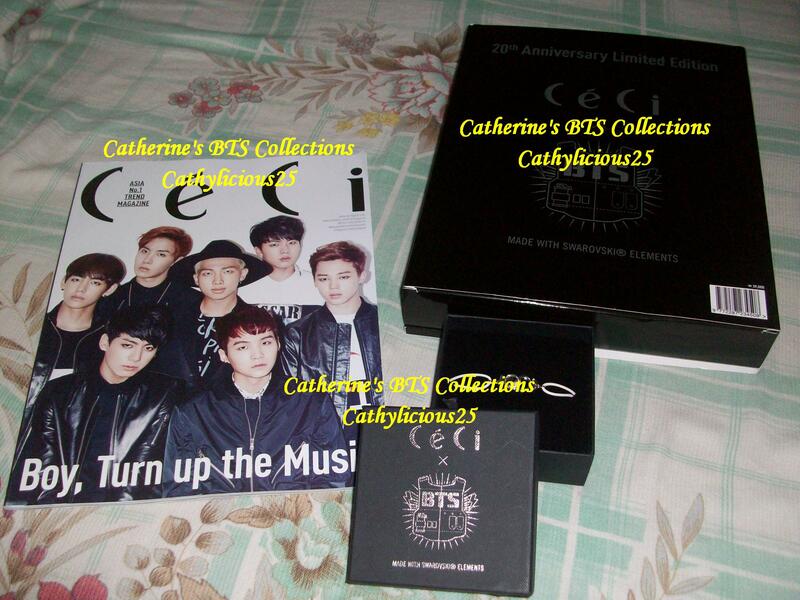 Inside this limited edition Ceci Magazine issue, is a small black box. 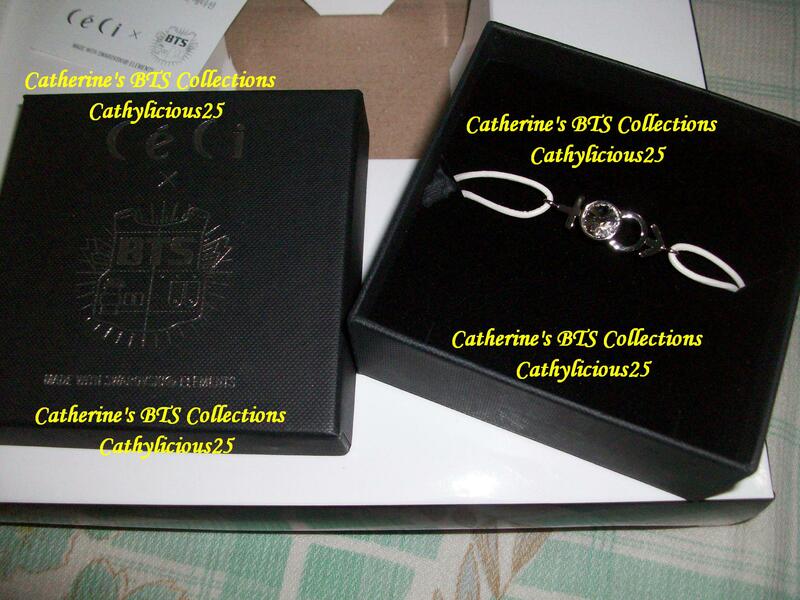 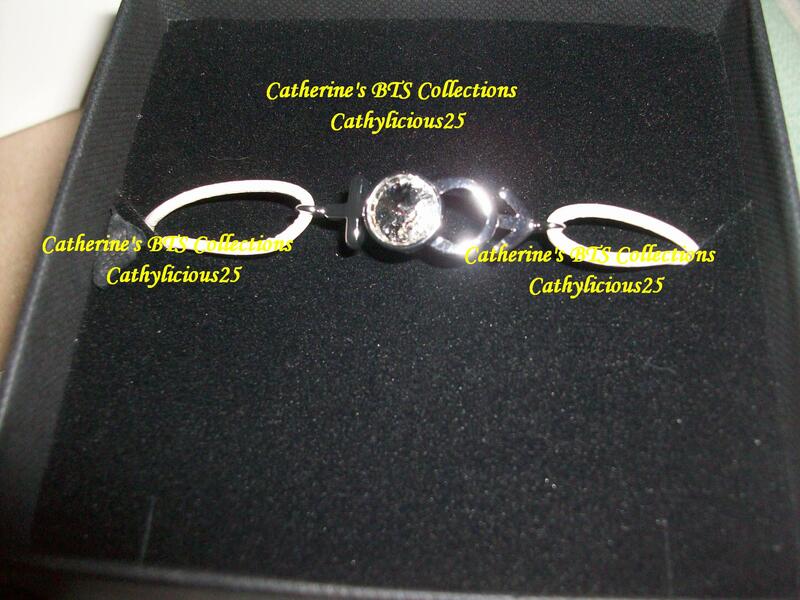 Inside the black box is a bracelet made of Swarovski elements.